What is Kiip's approach to the GDPR? How does Kiip decide which rewards to serve in my app(s)? Does it cost me money to use Kiip? How do I get started as a publisher with Kiip? Can I still integrate Kiip if my app isn’t live? Why do users input their emails? Do you spam them? What platforms does Kiip support? What formats does Kiip support? What countries does Kiip support? What is your fill rate? What mediation layers does Kiip support? How do I add users to my Kiip account? What do the different user permissions mean? What are Kiip's payment options/policies? Where can I check my payment history? Where do I enter/update my billing information? What are the tax considerations for payments from Kiip? How do I transfer my apps after selling them to another person? Where can I find my app_key and app_secret? How can I get test rewards? I’m not receiving a test reward. What should I do? Why am I not seeing any rewards? What is a null poptart? What is an “Unable to Load” error? What is a "Moment"? What are some moment examples?  What are some features of a successful Kiip integration? How do I add/edit moments? Do you support callbacks? Client Side vs. Server-2-Server? I don't understand Kiip's terminology, what does everything mean? Can I download my app’s performance data from the dashboard? Is Kiip's iOS SDK bitcode-enabled? Does the Kiip iOS SDK use the Apple IDFA? Is the Kiip iOS SDK ATS compliant? Is Google Play Services required? How do I support multiple languages in my app?